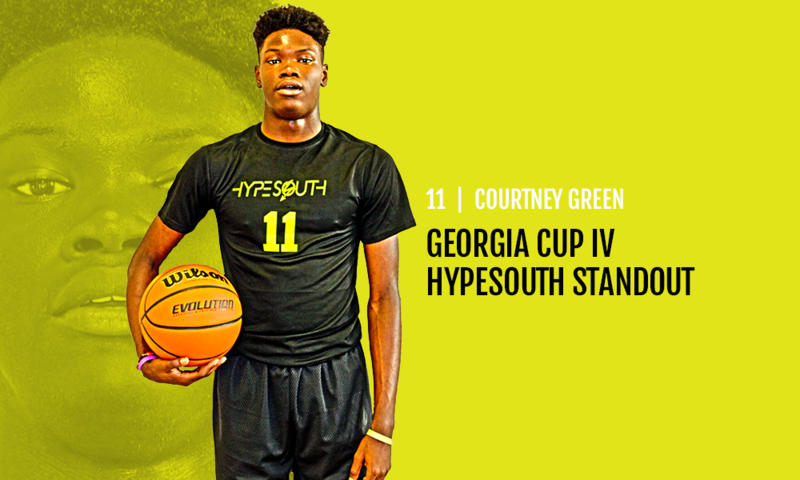 Suwanee, GA– In the fourth tournament of the travel season, the Hypesouth Elite fifteen and under squad finally hit its stride by winning the Hoopseen Georgia Cup IV 15U Orange Division championship. The upstart travel program has spent the past three season’s on lower circuits focusing on player development and team camaraderie. However, last season, they reached the Final 4 at the Porter Sports Nationals in Panama City, Florida prompting the coaches decision to move up to higher circuits this season. 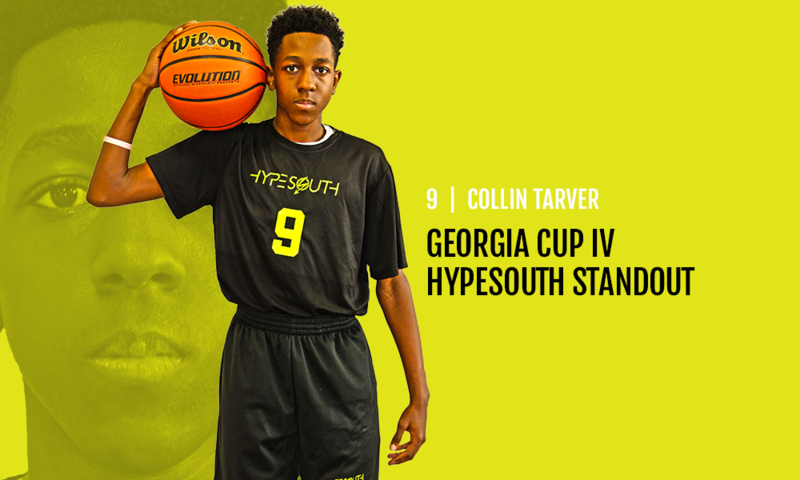 In the first two games, the lethal one-two backcourt punch of Bryson Wooten and Collin Tarver jump started Hypesouth’s run to the title. In game one, Wooten collected 21 points, four rebounds, and three assists, while Tarver added 18 points and five rebounds. Picking up where they left off, the dynamic duo turned it up even more in the second game combining for forty-seven of the team’s sixty-nine points. Wooten poured in 29 points and Tarver followed up with 18 points while going 4-for-4 from the three point stripe. Courtney Green and Amari Burnett also got in on the action. Green scored 11 points, five rebounds, and two blocks and Burnett chipped in 6 points and six rebounds. In games three and four, the team started to gel and click on all cylinders. 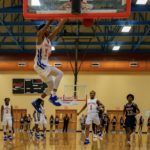 In an 80-41 rout over Glory Bound Athletics, every player on the roster got into the scorebook, but it was the defensive pressure by the team’s glue guy, Jamarco Hughes (5 steals), that set the tone. The feisty guard from Rutland-Macon High School is the emotional and vocal leader of the team. 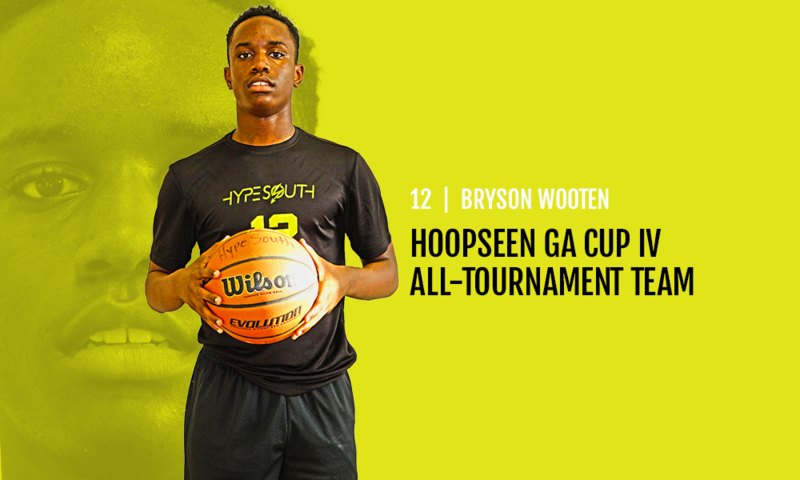 Hypesouth’s 1-2-1-1 half court press doomed Hoops 360 (61-35) in game four. Kowacie Reeves Jr. got it going with 13 points and Antonio Card found his rhythm adding 7 points and three steals. TNBC Select entered the game on an emotional high after a 56-54 upset victory over Team Forrest in the semifinals. 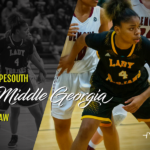 With a loaded house spectating, Hypesouth and TNBC did not disappoint. It was a back and forth affair from the outset all the way to the final possession of the game. 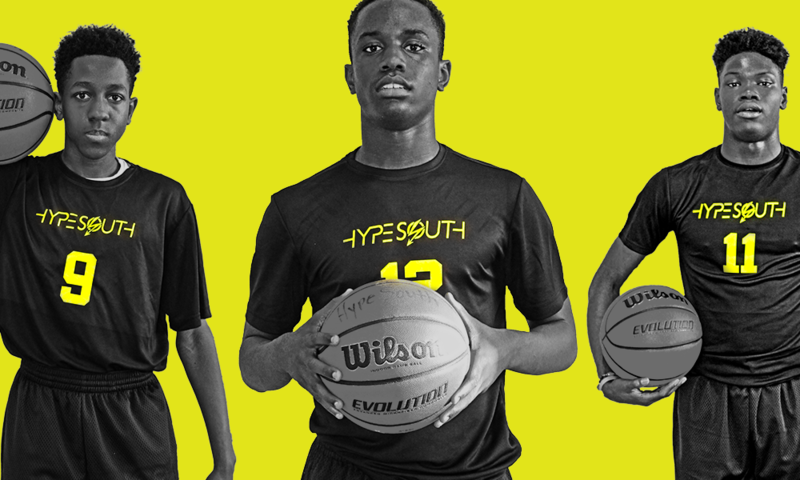 After a last second 3-point attempt by TNBC Select fell short, Hypesouth Elite escaped with a 68-65 victory. In the end, the big three of Bryson Wooten, Collin Tarver, and Courtney Green ultimately wore down a game TNBC Select squad. Green led the way with 23 points, Tarver added 17, and Wooten pitched in 16. 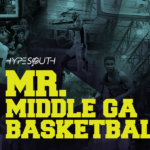 Amari Burnett,Antonio Card,Bryson Wooten,Collin Tarver,Courtney Green,Hypesouth Elite,Jamarco Hughes,Kowacie Reeves Jr.